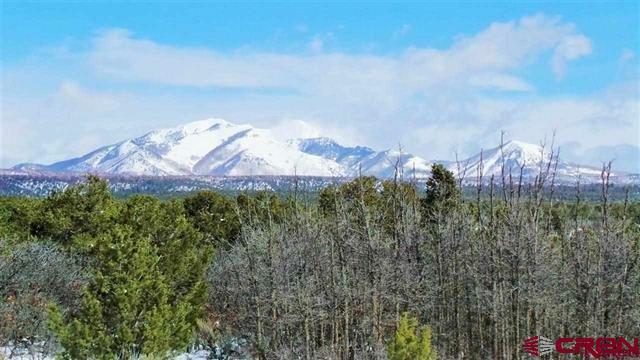 Search large acre rural ranch and land for sale in Southwest Colorado. 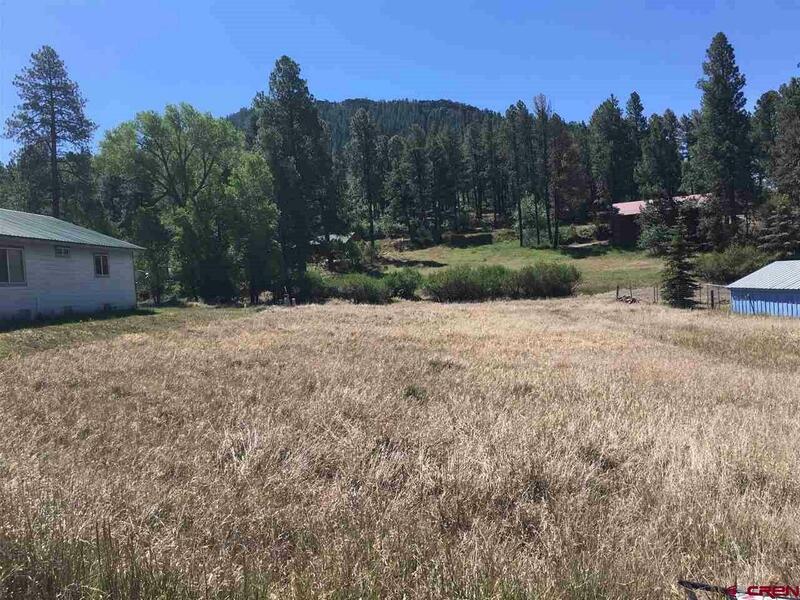 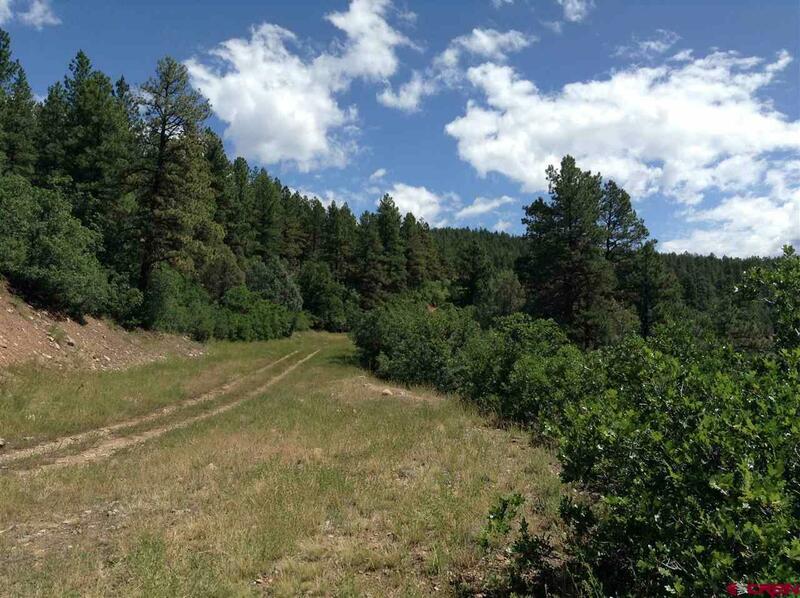 Find your next farm, ranch, horse property, or land for sale in Durango, CO and surrounding counties. 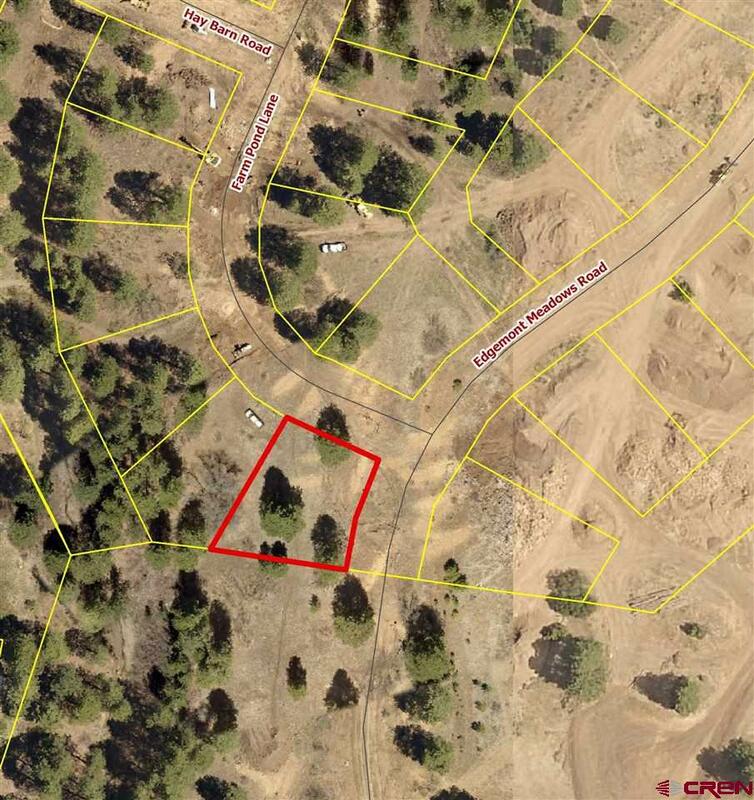 The Wells Group is your first stop for locating Durango land for sale. 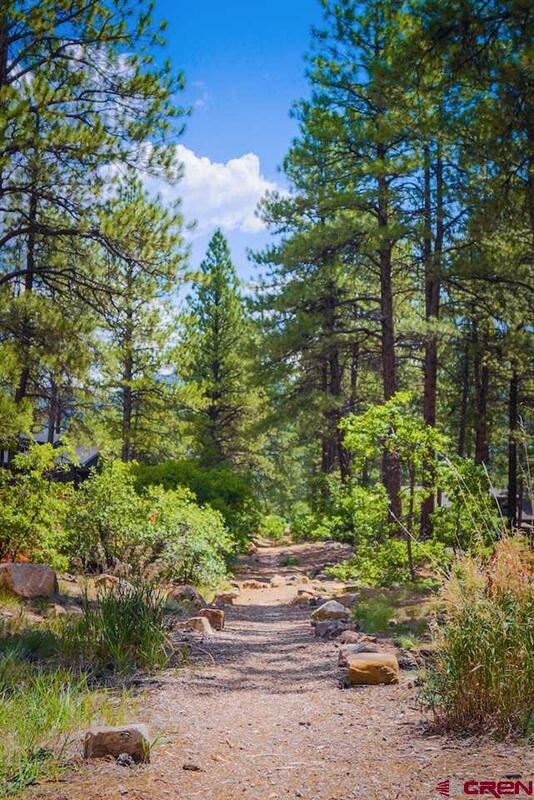 Contact us if you have any questions or are ready to see a property. 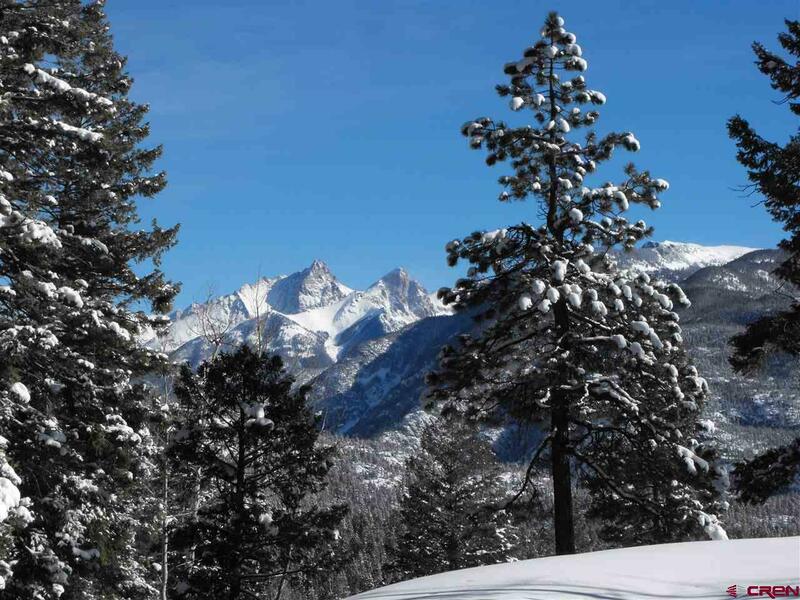 We know land in Durango!